C'è un articolo con tag Godspeed You! Black Emperor. 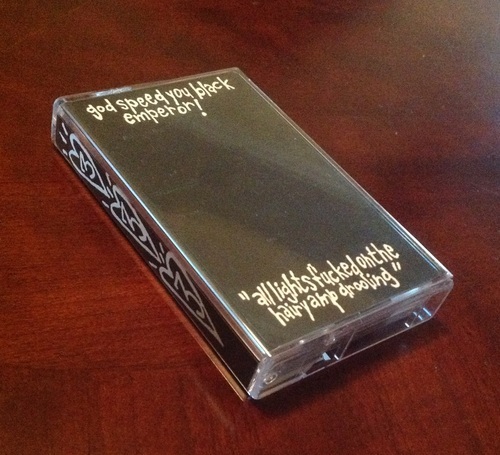 All Lights Fucked on the Hairy Amp Drooling is the first known album of the Canadian post-rock band Godspeed You! Black Emperor, and it’s considered to be the Holy Grail of post-rock music (at least for GY!BE fans).